I thought I would take a moment to introduce you to the face behind the camera. 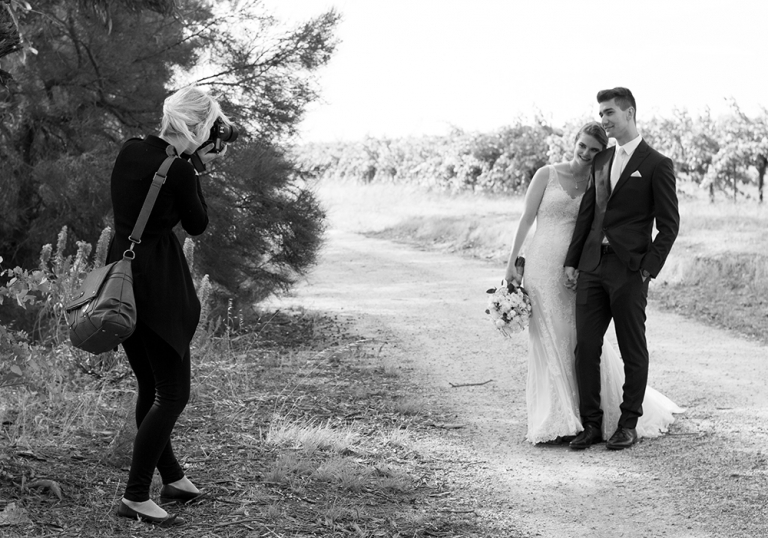 My name is Amanda (Kate being my middle name) and I am a Wedding, Portrait and Business Branding Photographer based in the stunning Adelaide Hills. In 2014 I married my wonderful Hubby Ben and a few years later we welcomed our beautiful daughter, Amelia. I am currently pregnant with our second baby girl (due in June 2019) and can't wait to complete our little family. On days when I'm not off photographing Weddings, goreous families or couples in love I just adore spending time with my family and friends. I am a total homebody but still getting out and love exploring the Adelaide hills, at the park running after Amelia or on the hunt to find new coffee spots. Getting married and having Amelia really cemented the fact that I wanted to be a Photographer. Capturing the beauty in the everyday moments along with the big, important & very special ones is truly where my heart lies. To me, being a Photographer is not like most other jobs. We can't just put on our photographer's hat, push a button a few times and then hang it up at 5pm. It is a creative journey, a career where I am invited into people's lives to help tell their story and capture moments in time that will never repeat. We get a special glimpse into your lives, we hear your stories, we see your happiness and find ourselves smiling with you. We laugh with you, cry with you and I know I for one never really hang up my hat. Every single day i think about my business, my hopes & dreams and my clients, the wonderful people I also call friends. I love looking back at our family albums filled to the brim with precious memories, laughter, funny faces and a whole lot of heart. I am grateful beyond words that my passion has turned into my career and I am blessed to be able to provide you with memories that will last a lifetime. ↠ I get way too excited when I am behind the camera because I just love what I do. Throw in gorgeous light and I'm almost fainting it's so perfect! ↠ I love Mondays- yes seriously! ↠ I am never too full to have ice cream, ever!